When he arrived, Sergeant Helus heard gunfire coming from inside the bar, which was occupied by nearly 200 college students. 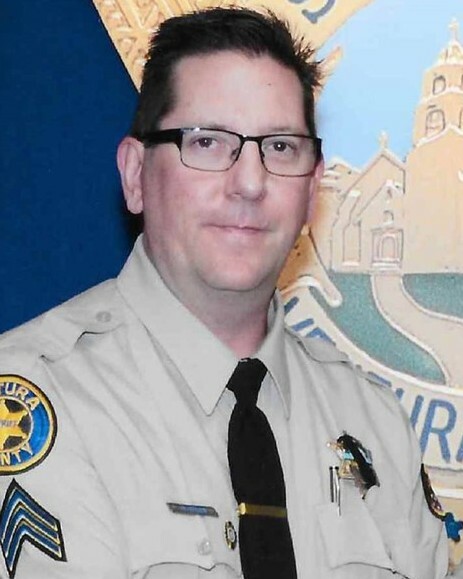 He and a California Highway Patrol officer immediately made entry into the bar and confronted the shooter, but Sergeant Helus was shot and severely wounded. The other officer was able to pull Sergeant Helus from the building and provided medical aid. Sergeant Helus was taken to a local hospital where he died from his wounds. Eleven citizens were also shot and killed in the incident, and numerous others were wounded. The suspect was later found dead inside the bar from a self-inflicted gunshot wound.